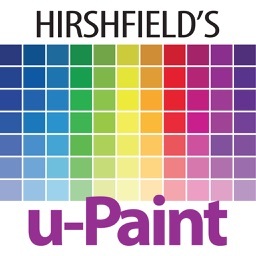 Select paint color for your room in minutes with Hirshfield’s uPaint color visualizer app. 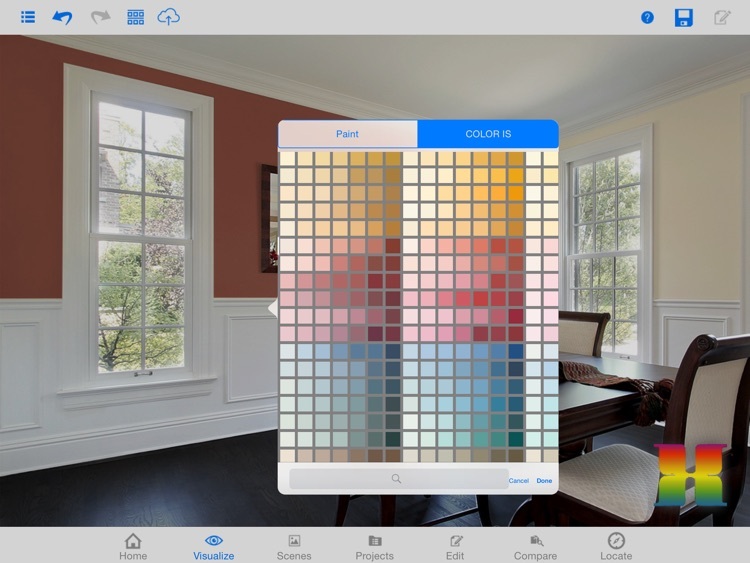 This easy-to use app allows you to see how a paint color will look in your home before you buy the paint. 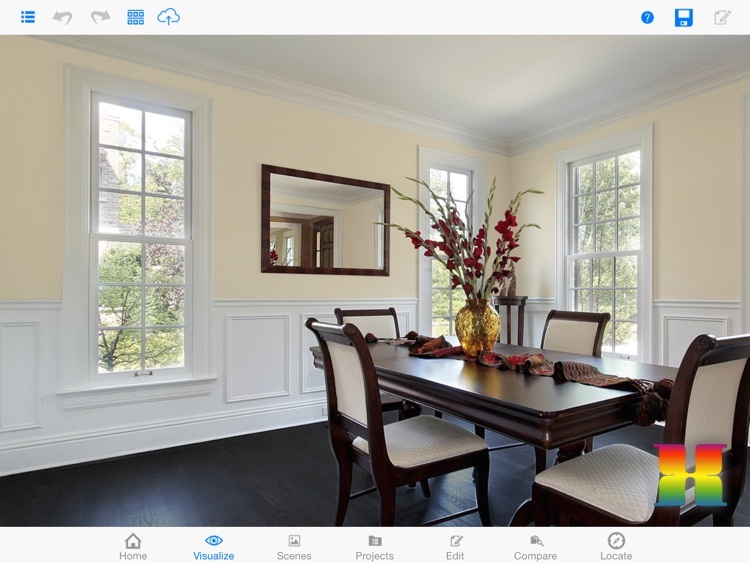 Paint the Exterior or Interior of your home with just a click of the mouse. 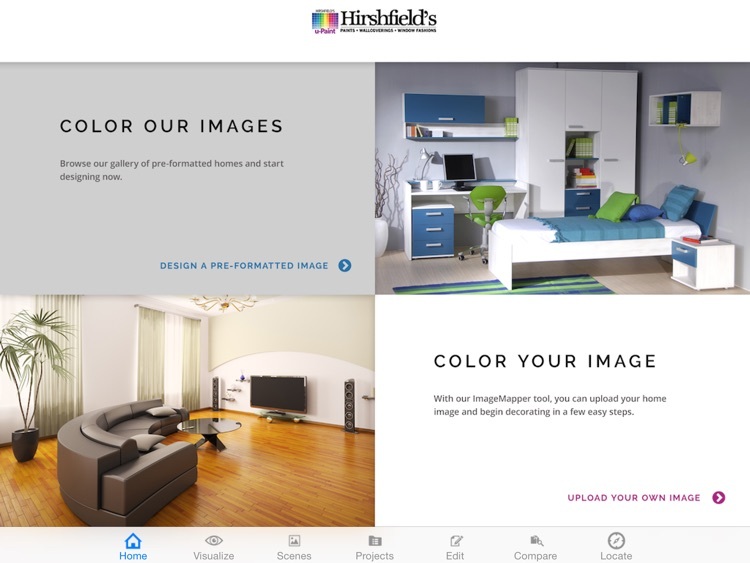 Choose from stock photos of common living spaces, bathrooms, kitchens and exteriors or upload your own picture. 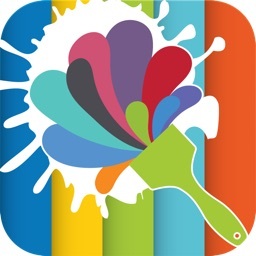 Use the Image Mapper tool to easily outline the surfaces you want to paint. 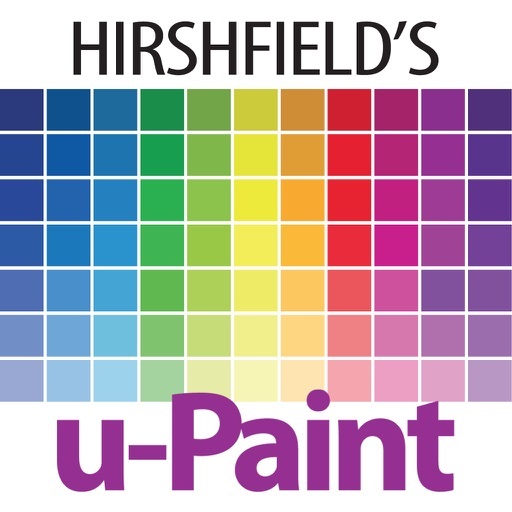 Plus, Hirshfield’s uPaint app features the newest enhanced features for the most precise image mapping and product visualization available anywhere in the paint industry. 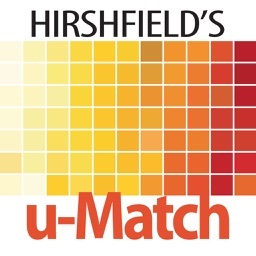 Hirshfield’s uPaint users can rely completely on the app’s flawless integration with next generation iPads’ touchscreen technology to map any surface of a home with precision and apply paint instantly. 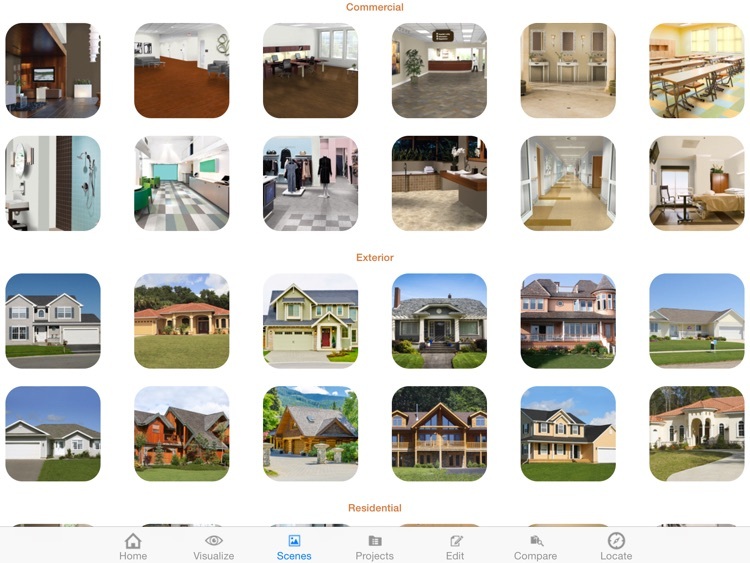 The world’s leading visualization technology is now available at your fingertips... and on your iPad. 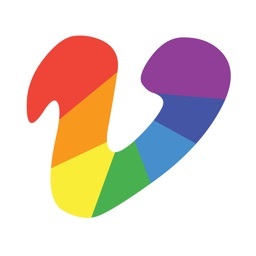 Note: On-screen color is only a representation of the actual paint color. 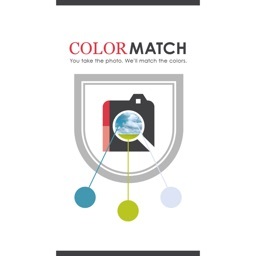 It is always important to review an actual paint color chip, prior to paint purchase, to ensure it’s color correctness.